Blade Runner 2049 poster by Michael Friebe (raborlatte) at posterspy.com. Click the image for more. 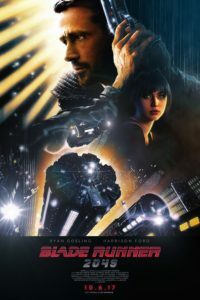 35 years after the release of Ridley Scott’s sci-fi classic Blade Runner, we are finally getting a sequel in Blade Runner 2049; a sequel that no one could have dared to expect. Is it any good? Does it measure up against the original? Let us know what you thought of the film, as well as our review, by tweeting us at @mcnastyprime or @gavyap and by emailing us at [email protected]. As ever the McYapAndFries movie podcast is sponsored by Greenroom 136.com, a Malaysian independent carry gear/backpack company specialising in various urban bags ranging from messenger style, backpacks, wallets, camera inserts and related accessories. Check out greenroom136.com/shop and purchase a bag today! Listen to the podcast for a discount code for 10% off your next purchase!! 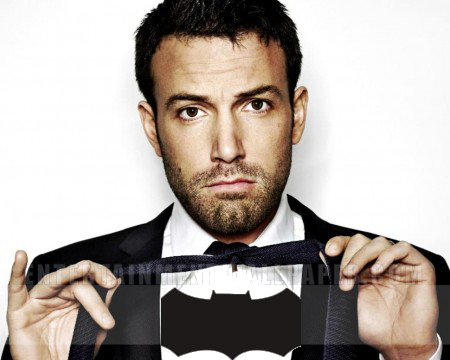 A lot has happened in the world of comic book films since the last podcast, not least being the casting of Ben Affleck as Batman in the sequel to Man of Steel! We discuss our reaction to this news, as well as the rest of the internet’s, in this week’s cast, as well as more casting rumours and leaked footage from Marvel’s Guardians of the Galaxy, a heap of trailers for new Young Adult adventures following on from the success of the Hunger Games, listener emails and reviews of Elyysium, Magic Magic, and Pom Poko. As usual all the trailers and items discussed the podcast are listed below for you delectation, enjoy!